On the daily forums and also daily life protocols, there are many questions which a person thinks of each day and make the best to amend them with the answer. Due to the growing educational enforcement in the world. This post will carry one of the most educated question which are asked on the Google’s search engine most often. The question asked by the students is about the Difference between MBBS and BDS. Most of the students get confused between the real details about these two medical programs. The relation of both the programs will be provided in the further paragraphs and it will give all the useful information about these medical Related Disciplines. Cunning the apprehension of these fields will make the user to choose wisely for the future education of him or herself. To get informed about these difference’s and details about the discipline keep reading the Article till the end. MBBS stands for Bachelor of Medicine, Bachelor of Surgery. Taking about BDS, it stands for Bachelor of Dental Surgery. BDS is far more different in terms of Career management because it deals with the Dental Criteria. This means the graduate will be a Dentist Doctor. While for MBBS, the People who complete this degree have more name in the fields of medicinal Framework. Medicine and surgery doctors work for the overall or specific body parts other than teeth’s and dental work. Dentists work on a particular part known as a Mouth. Both the programs have their huge scope. Nowadays medicinal and hospital awareness is going exquisitely viral. People from the rural backgrounds choose hospitals instead of home or village remedies. People in the urban areas also have lots of environmental problems which make them turn towards hospitals once in a month. Q: Which University is best for MBBS in Pakistan? The institution is located in Sindh. Aga Khan University is considered as one of the top university in Pakistan under Health treatment privileges. There are many other Institutions such as King Edward Medical University, Hamdard University etc. But the most prioritized institution is AGA KHAN. Q: Which University is best for BDS in Pakistan? This institute is prioritized at the top of the calendar For BDS discipline and also for the MBBS. 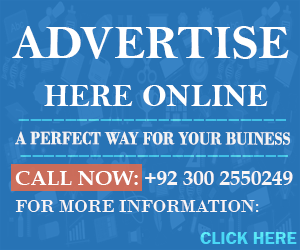 Other Institutions include Bahria Dental College, Dow International Medical College are the ones which have a renowned name in teaching these fields. Q: Which is better MBBS or BDS? 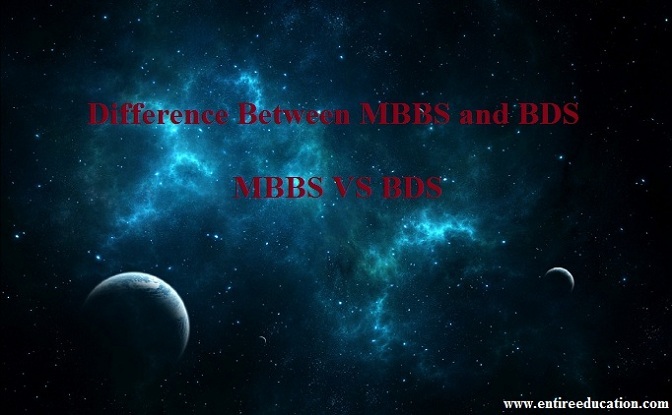 MBBS Is has better privilege as compared to BDS. It has more salary package, More respect and what so ever a more healthy and beneficial Lifestyle Job. Dentists on the other hand have a terms of competition and less awareness in the society. People often neglect there mouth and teeth portion and do not care about these things. And Many other are also available for all kinds of Degrees in Medicinal Profession. These are all the useful Details about this Article.